Your energy field is your psyche. 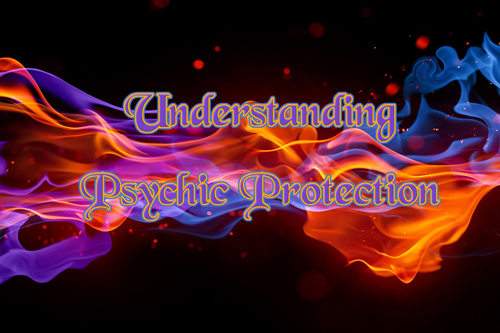 If you do not protect it, it could be vulnerable to attacks and manipulations by others. Learn how you defend yourself and keep you safe.